Although Woz didn’t offer a specific reason for his lack of interest in the iPhone X, it’s possible he just doesn’t think it’s worth another upgrade this year. He also worries that Face ID, the new 3D face-scanning technology which will replace the Touch ID fingerprint scanner on the iPhone X, might not work perfectly at launch. Wozniak also said he was skeptical that the Face ID feature would work the way it is supposed to. But he isn’t the only onlooker who’s uncertain about the new handset. Because the iPhone 8 and the iPhone X were not released at the same time this year, some analysts have struggled to get a handle on how well the phones will sell. 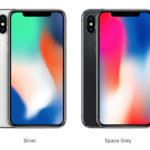 Venture capitalist Gene Munster has noted that Google searches for “iPhone” seem to have declined 10% year over year, although his firm’s surveys show “positive data points for Apple”. 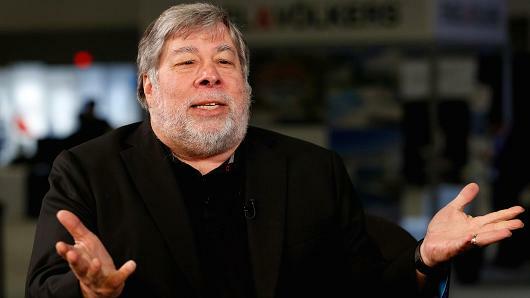 Below is a clip from Wozniak’s interview with CNBC.